In a new column for Fast Company, Scott and Ken Blanchard recommend taking a mid-year look at how you and your company are doing against yearly goals. The purpose is to identify what’s working and what might be in need of a mid-course correction. For goals where momentum has stalled, the two authors recommend reconnecting with the vision and purpose behind that goal and also looking at the resources and structures that have been put in place to support goal achievement. Then take a look at the resources that have been allocated to achieve those goals. As they explain, “We often see situations where great strategic direction is set but little is done to work out the structures and processes that need to be in place to put the plan into operation. This type of leadership resembles a classic case of “all hat, no cattle”–a big declaration about what you’re going to do and what needs to happen, but little attention to implementation, identifying resources, and making sure that people are deployed properly to create the results you’re looking for. As you look at resources, it’s important to keep an open mind and consider where you might be allocating resources that are not getting you the results you need. When it comes to sorting through initiatives, the Blanchards recommend taking a rose gardener’s approach. “An everyday example of this is probably visible in your neighborhood. Next time you’re walking or driving down your street, look at roses growing in people’s yards. You’ll find that the gardeners with the most beautiful roses are the ones who most aggressively prune their bushes. 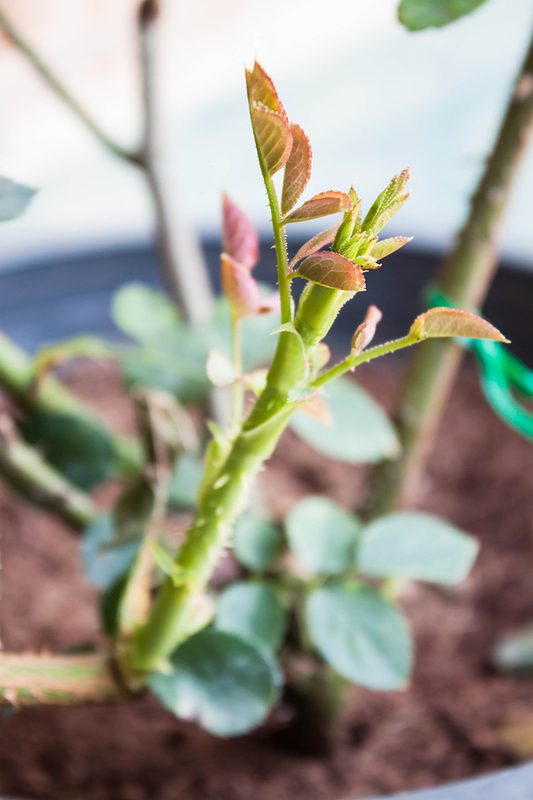 “When you prune a rose bush, you are providing the plant with a way to concentrate its resources to create the best-looking roses on the strongest branches. If a rose bush is not pruned, the result is a diluted response and less than spectacular flowers. Don’t continue down a path that isn’t taking you where you want to go. Midyear is a great place for a midpoint correction. Evaluate where you are. Reconnect with your purpose and vision. Identify distractions and energy drainers. Break from what you are doing–before the situation demands it.